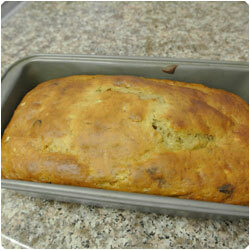 Banana Bread... with a Chocolate Twist! 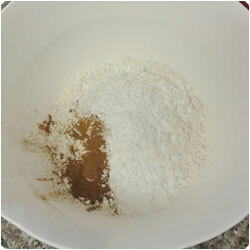 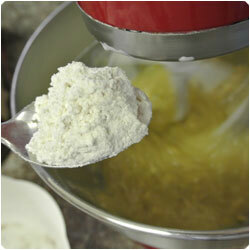 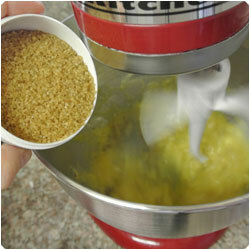 It is better to have all the ingredients ready before to start the cake, because you will add them very quickly! 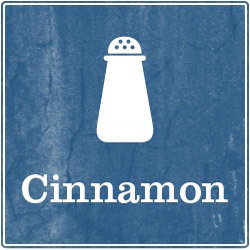 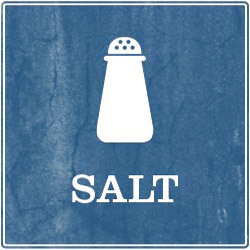 and 1 pinch of salt. 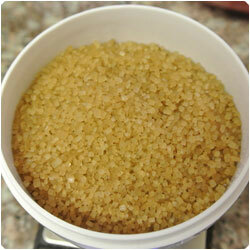 Wheigh 70g (1/3 cup) of sugar. 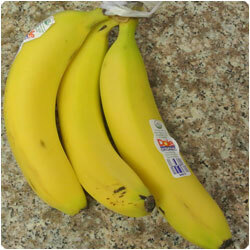 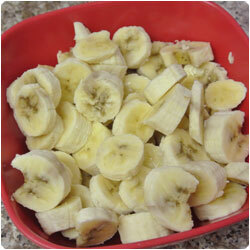 Peel the ripe banana, slice them and gently smash them with a fork. 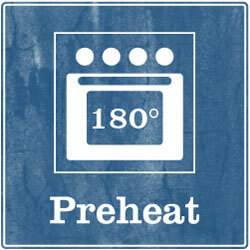 Preheat the oven at 180 degrees. 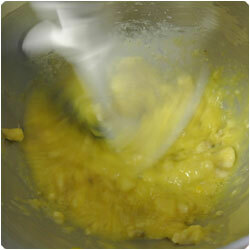 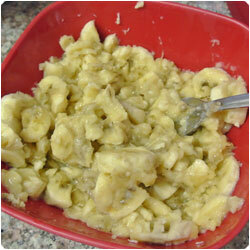 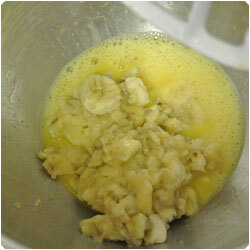 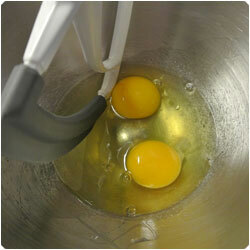 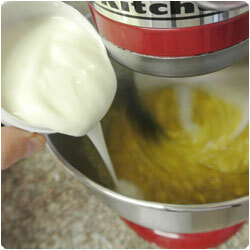 In a mixer beat the eggs and add the smashed banana. 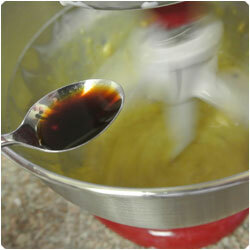 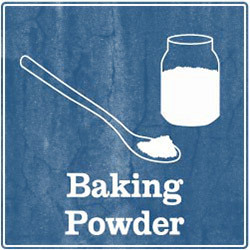 1 teaspoon of vanilla extract and spoon by spoon the flour mixture. 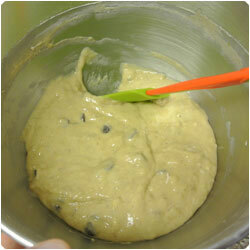 Add as last 90g (1/2 cup) of chocolate chip and mix gently. 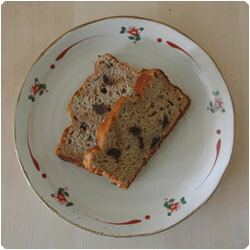 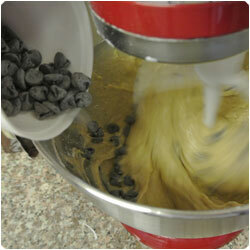 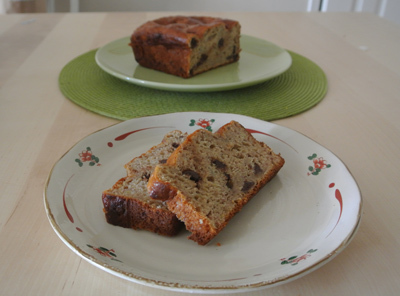 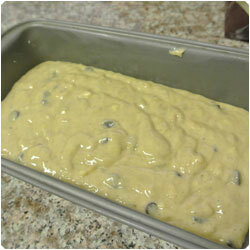 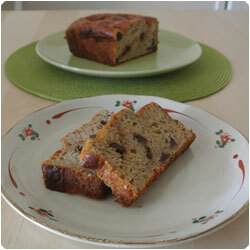 (If you feel to make it more healthy use raisin instead of chocolate chip) Butter a loaf pan (5x9 inch). 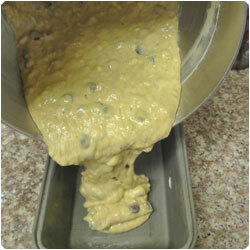 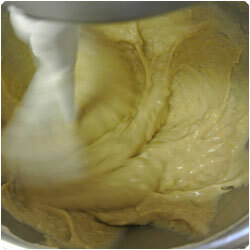 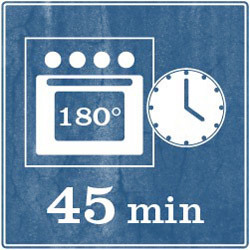 Add the cake mixture and bake in the oven at 180°C (350F) for 45 to 55 minutes, untill a stick comes out clear. 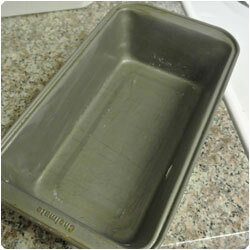 Let the cake cool at room temperature before removing it from the loaf pan. 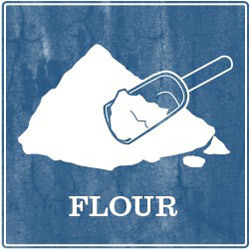 Serve it cold.